Unfortunately I will miss the 45th Reunion. I will be in Seattle from the end of July to mid-August ...attending a friends 65th birthday party. Wish my upcoming visit overlapped with the date of the Reunion. Diane Larson added a photo to profile gallery. Diane Larson updated profile. View. 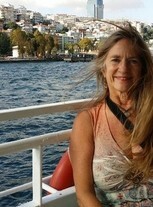 Diane Larson changed "Now" picture. 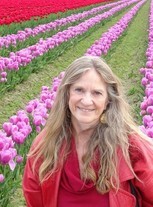 Diane Larson changed profile picture.